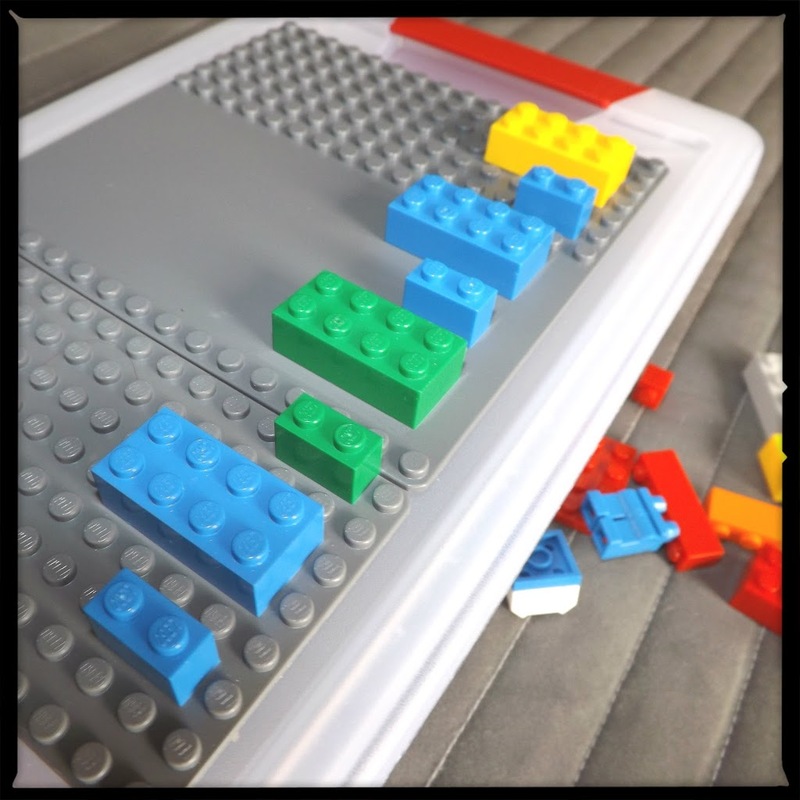 There are so many ways you can use these bricks to make a pattern. Start out using a 1 by 1 and then add a 1 by 2 next to it, then a 1 by 3 and so forth. When you've run out of room on the LEGO plate, ask the child if they notice any patterns happening. This is working with Common Core Standard 4.0A. Students need to generate and analyze patterns. 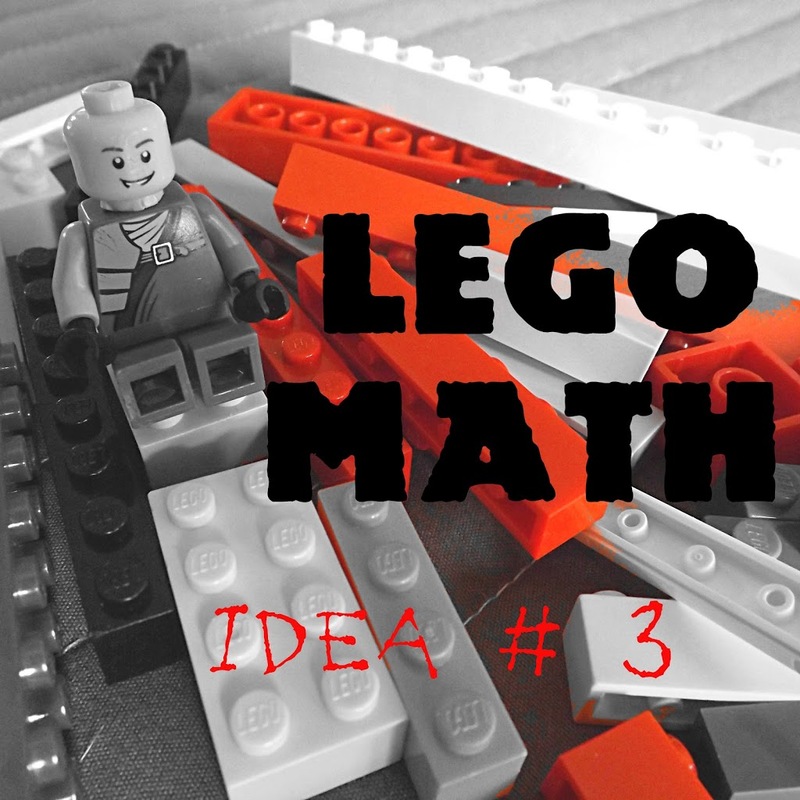 When you are working with the LEGO bricks, have the student identify the given rule “adding two each time”. 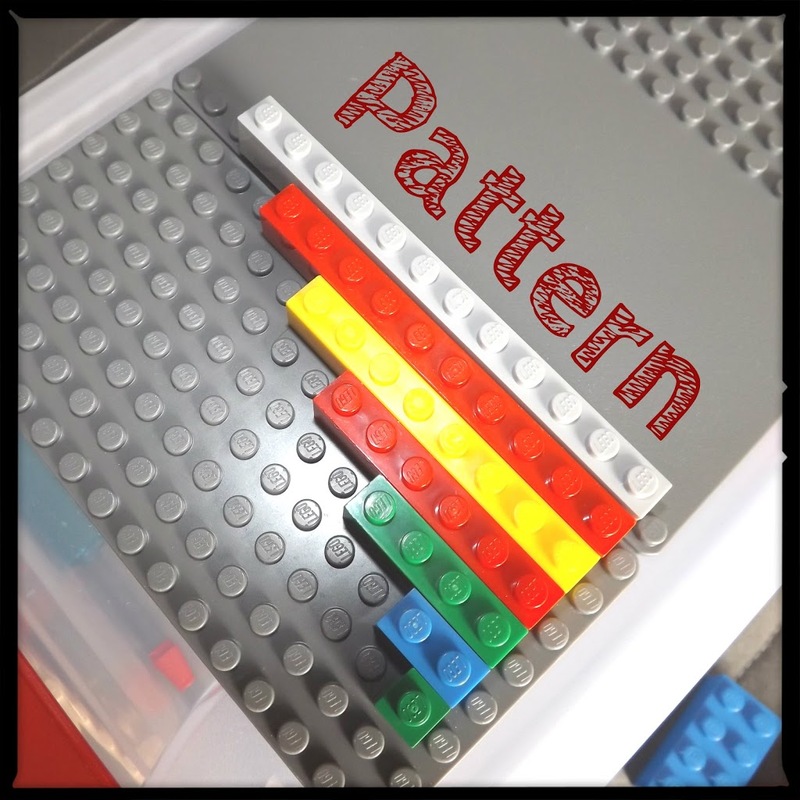 Make a color pattern using AB patterns to begin with and then getting more complex. You could add in color and numerical pattern. Like red 2 by 2 then a green 2 by 2, red 2 by 6, green 2 by 6. Do you see my pattern? Have your student make their own pattern and see if you can figure out what pattern they are making. I am very appreciative of your Lego posts. I had forgotten (retired) what I could do with them with my grandchildren. Thank you.